"They love what’s inside even more." 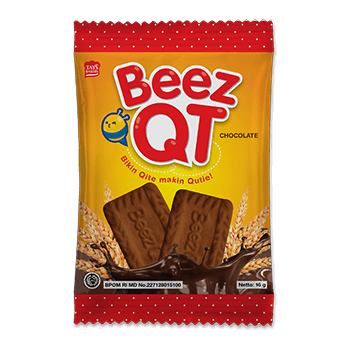 Grab a pack of Beez Qt in your favorite flavor share them with your friends. Beez QT make a BUZZ out of it.